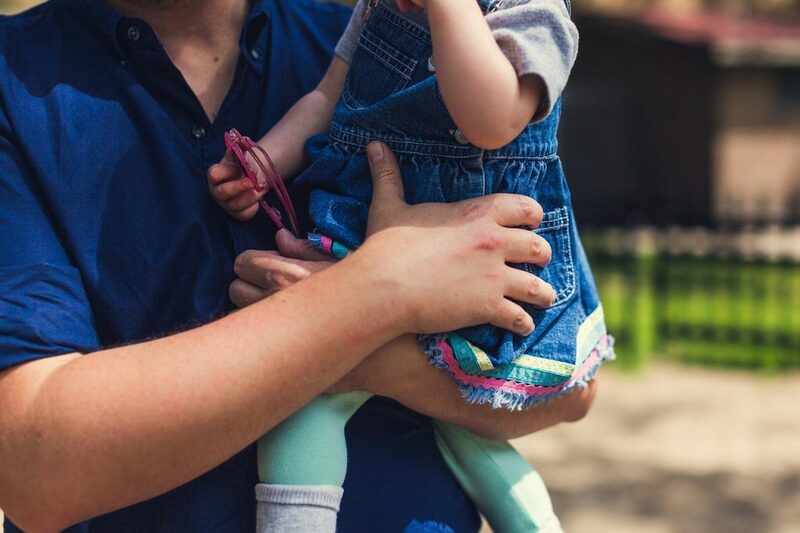 A new job and community website for working dads has been launched to cater to an increasing demand for flexibility by employees, according to research by the site founder. Workingdads.co.uk was founded by a Birmingham university graduate, Gillian Nissim, who launched workingmums.co.uk in 2006. “When I launched Workingmums.co.uk 12 years ago the appetite for flexible new roles was coming almost exclusively from women. That has changed. The site connects users to employers who offer more flexible working. “dads want more time with their children, more equal parenting and employers who acknowledge that” said Gillian Nissim. 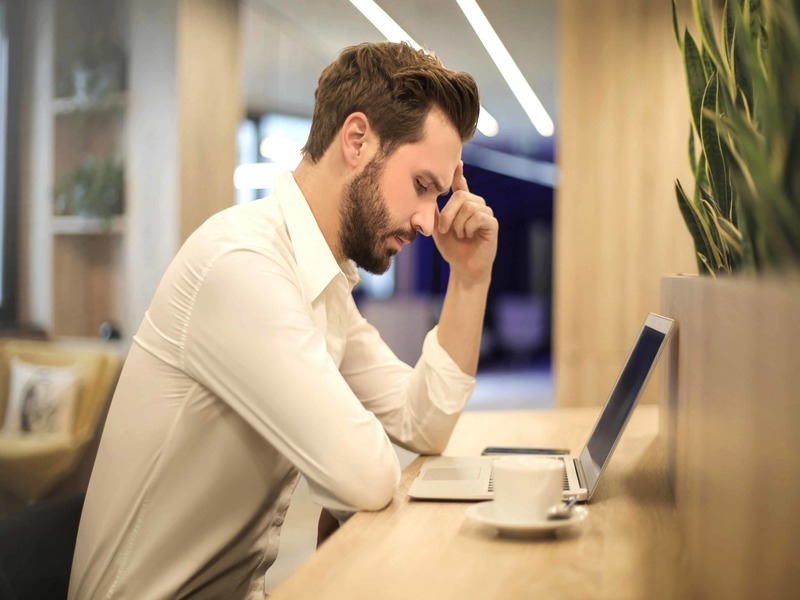 The site have said they hope to form a community for fathers to gain advice and stay connected to ongoing debates around flexible work.